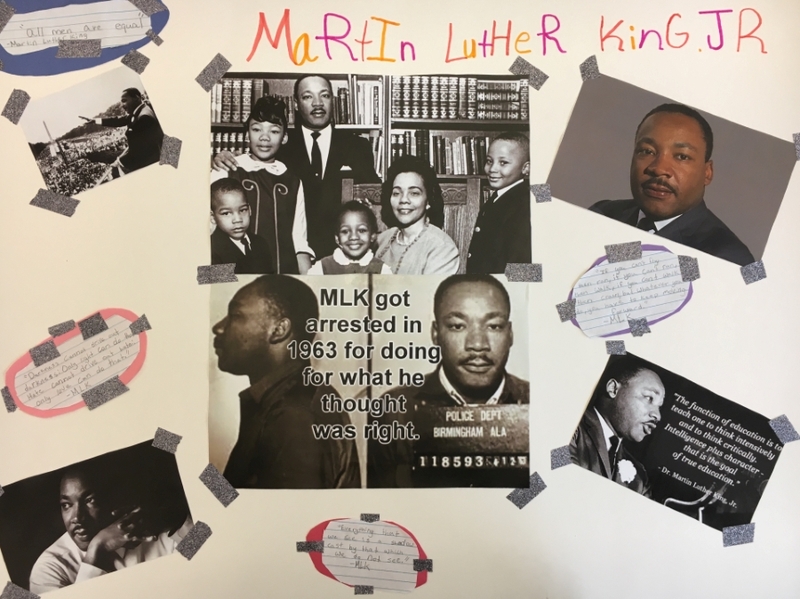 In celebration of Martin Luther King, Jr. Day, the Carlisle MLK Commemoration Event Committee sponsored a creative project for grades 1-12 from Carlisle Area School District. Students were encouraged to work independently or collaboratively on a project that spoke to this year’s theme: “Remember! Celebrate! Act! Uniting to Strengthen Our Single Garment of Destiny.” Submissions included videos, posters, essays, and 3-D projects. Each highlighted submission received an award certificate and a monetary award and was recognized at the Carlisle MLK Commemoration Event on Sunday, January 20, 2019. Please enjoy perusing all submitted projects below!